Bournemouth, once the destination of choice in the 60s and 70s for affluent staycationers, has had its fair share of challenging times. Although it’s famed seven miles of beaches had stood the test of time, its nest of once-grand family-owned luxury hotels such as The Cumberland or the East Cliff Court and the Normandie had sadly, like the town centre, rather lost their collective mojos. It seemed Bournemouth’s golden age as a destination of choice for the well-heeled holidaymaker was destined for the history books. But now, another family, based in Qatar, has almost singlehandedly brought a wind of change and fortune through Bournemouth’s leafy avenues. With significant investment in three beachfront properties and two town centre hotels, Bournemouth’s hotel fortunes are once again looking up and that can only be good news for a resort city with so much potential. 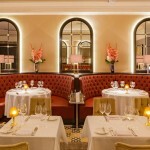 The Cumberland is the jewel in the crown of Oceana Resort Hotels which owns and operates five Bournemouth Hotels. 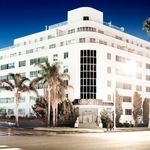 Three on the beachfront – The Cumberland, The Suncliff and The Ocean Beach – and two nearer the town centre, The Mayfair and the Best Western Royale. 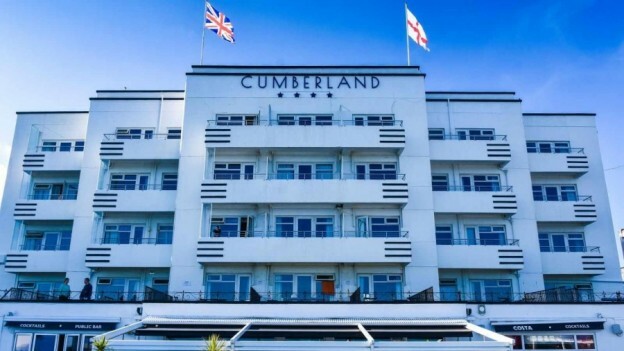 An authentic art deco beauty dating back to 1937, the Cumberland is one of the few remaining stand-alone examples of art-deco in Europe. 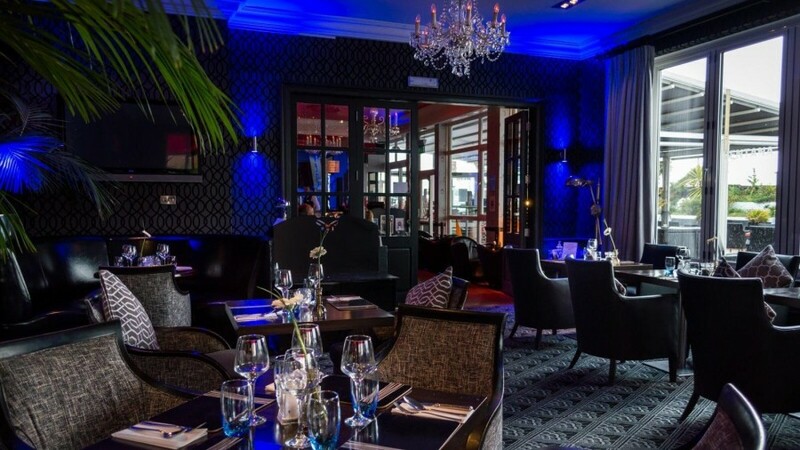 Straddling almost ninety decades she has always been a Bournemouth landmark, but now after some love and attention, she not only has her elegance back, she has a highly contemporary feel too. There is another excellent reason for anyone looking at Bournemouth to consider one of the Oceana resort properties. Residents get to share the facilities of four hotels including the wellness centre at the Ocean Day Spa, the two rosette Ventana Grand Cafe, The Overcliff Pub and the Royal Grill Room and all the hotels’ outdoor and indoor pools. With so much invested in Bournemouth, Oceana is the serious shot in the arm the city needed. A big employer, a serious hospitality provider and a willing participant in Bournemouth’s city activities, Oceana has a lot to say in the city’s future. Bournemouth, with its quite beautiful beaches and now with five of its hotels in experienced hands, looks like being a real coastal contender once again. Oceana Hotels owns and operates four hotels in Bournemouth.